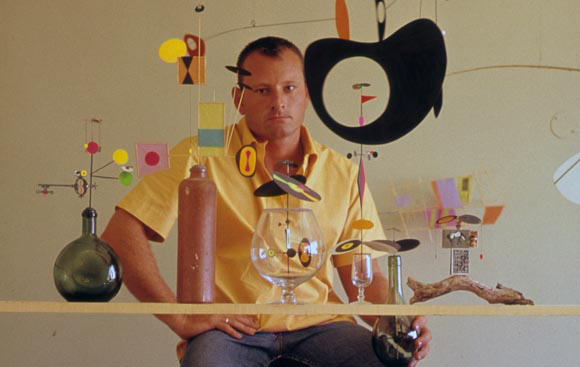 I recently finished reading this brilliant book by the legendary Rolly Crump. 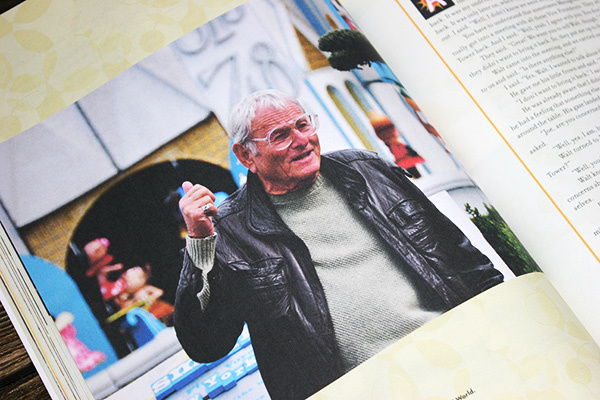 Rolly started out working in the Disney animation team, before moving over to become one of the first Imagineers, where he worked alongside Walt Disney himself to develop attractions for Disneyland and the 1964 New York World’s Fair. 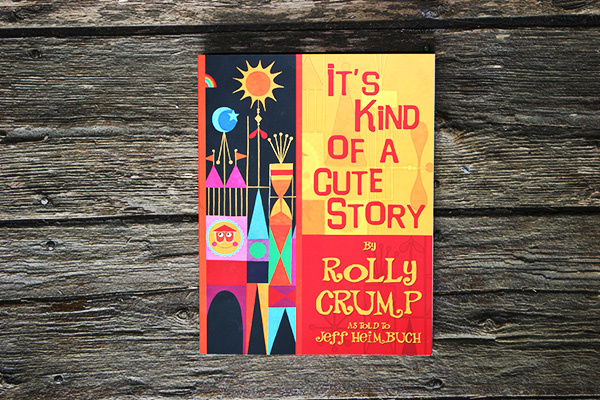 It’s Kind of a Cute Story (co-authored by Rolly and Jeff Heimbuch) is just a great glimpse into Rolly’s hectic (and superb!) 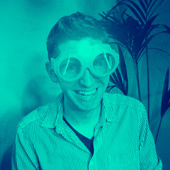 career. 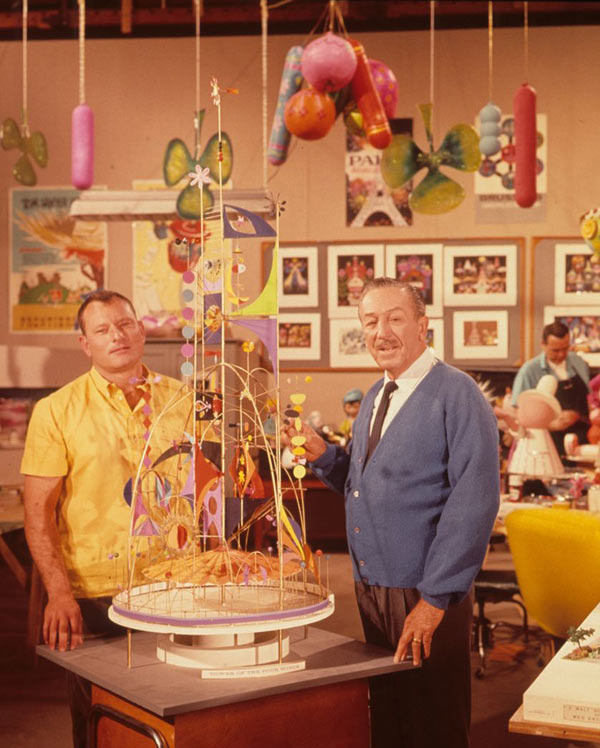 One of the most iconic pieces Rolly worked on was the Tower of the Four Winds (the picture above is Rolly showing off his model to Walt) which he designed for the It’s A Small World attraction at the World’s Fair. 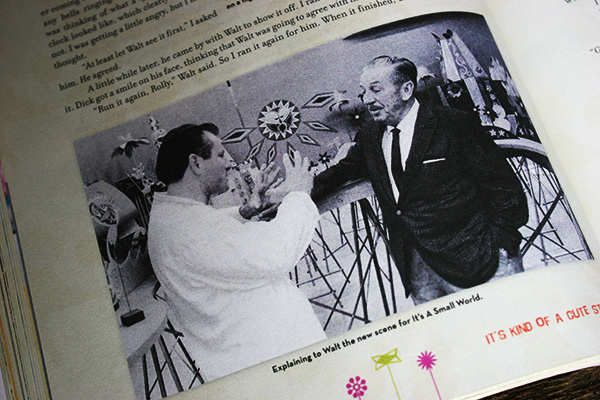 He also worked alongside renowned artist Mary Blair to re-invent the same attraction over at Disneyland, with Rolly helping transform a lot of Mary’s visual ideas into real physical 3D environments. 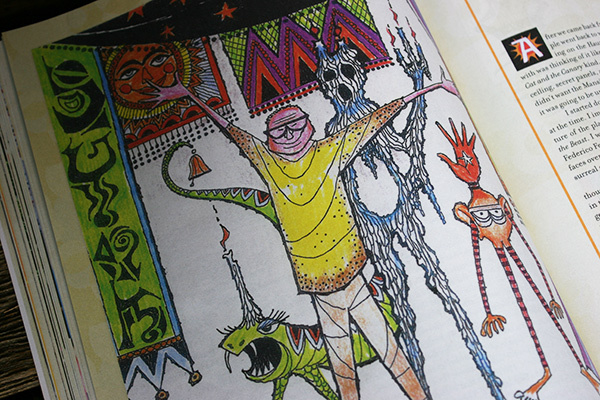 He also famously did a lot of wacky (and dark) concept work for the Haunted Mansion at Disneyland, going under the title Museum of the Weird. 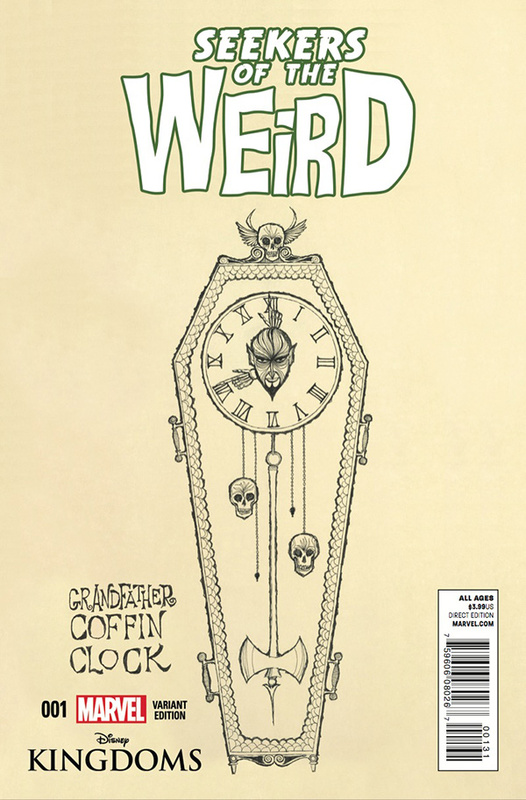 The designs sadly never got fully used (too dark for kids probably), but have now happily resurfaced in a Marvel comic series called Seekers of the Weird. 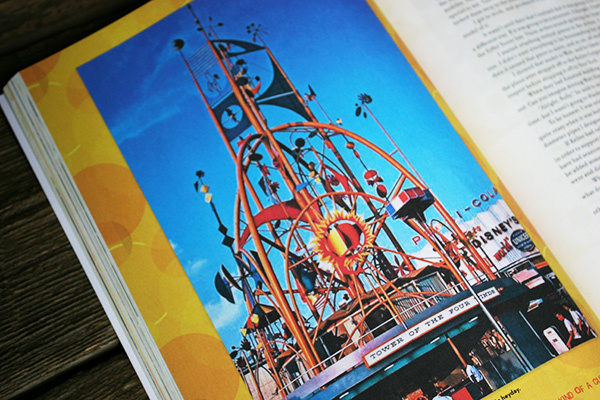 Rolly also talks in the book about work on projects such as Ocean-themed parks for the Cousteau family, painting on rocks, building his iconic mobiles and propellors, as well as a stack of other neat stuff. 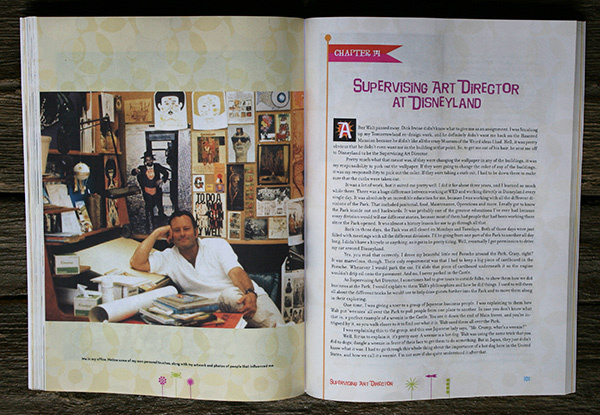 He’s a superb example for us all — so go buy (and read) his book! 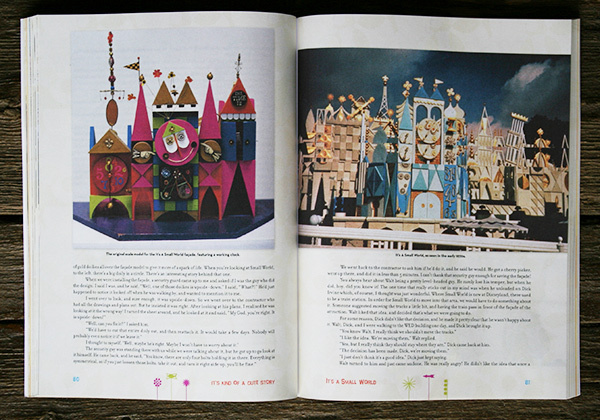 Below are a selection of spreads to give you a taster.